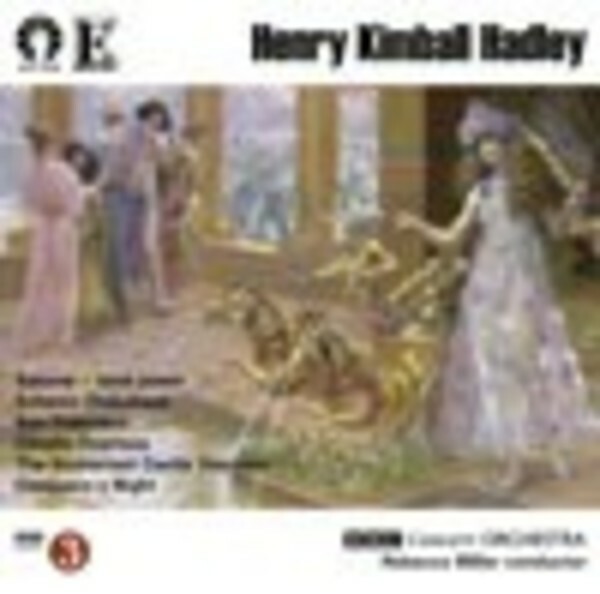 Henry Kimball Hadley (1871-1937) was one of the leading American composers of the inter-war years and before. He developed his art from music founded in that of the German late romantic composers, but he subsequently searched for the roots of a distinctive American style, his musical car-ride Scherzo Diabolique being the 'Short Ride in a Fast Machine' of its time. This Dutton Epoch survey presents six varied scores � all splendid discoveries � from across Hadley�s career in mostly world premiere recordings. World Premiere Recordings, except Salome. Recorded at Watford Colosseum, February 2014.